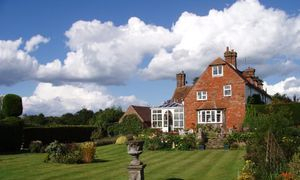 We are Peter and Irene Willson and have been running Butlers Farmhouse B&B since June 2009. Irene is a professional gardener and county organiser for the National Garden Scheme. She has opened our garden every year for them for the last 14 years ,raising several thousand pounds for their cancer charities. Peter is a full time musician (pianist and organist) running a jazz band and a community choir. We have three lovely double guest rooms that have been designed to appeal to the luxury end of the market and we have built up a reputation of providing very extensive and delicious breakfasts. We have a system that enables guests to choose exactly what they want for breakfast, not everybody wants the full English! A lot of our foreign guest really appreciate that. 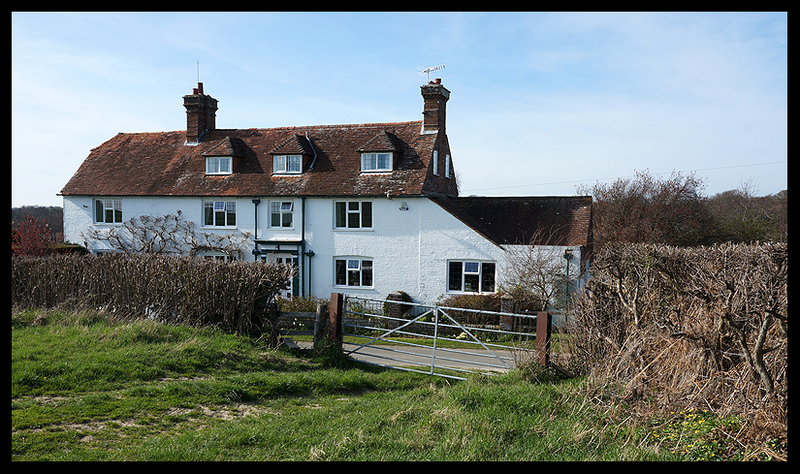 We are very lucky to have Herstmonceux village on our doorstep as there are 2 pubs (The Brewer’s Arms and the Woolpack) which both serve food, together with a top rated gourmet restaurant (The Sundial) an Indian restaurant and a bistro, our guests can also find good pubs at Cowbeech and Boreham Street nearby. There is also a full range of Italian, Chinese, pubs and coffee and tea shops in the town of Hailsham only 3 miles away. There is a superb view of the South Downs - which is great walking and cycling country - and on a clear day the Long Man of Wilmington can be seen from our house and garden. Butlers Farmhouse was also the home of a film star called Peggy Cummings who lived here in the 50s and 60s and we still occasionally get fan mail for her! You may also remember our appearance on Channel 4's "Four in a Bed" first broadcast in 2010 which has been repeated over 11 times in the UK and has been seen as far away as Australia!